There was a time when only German car brands were offering upscale lavish cars but now the new choices have added to the list. But still, the dominant number of units sold in this category still belongs to the veterans of the segment. Among the new additions, Jaguar XF is one and appeals the buyers for a number of reasons. In 2008 it was declared car of the year and still manages to continue its status among the competitors. 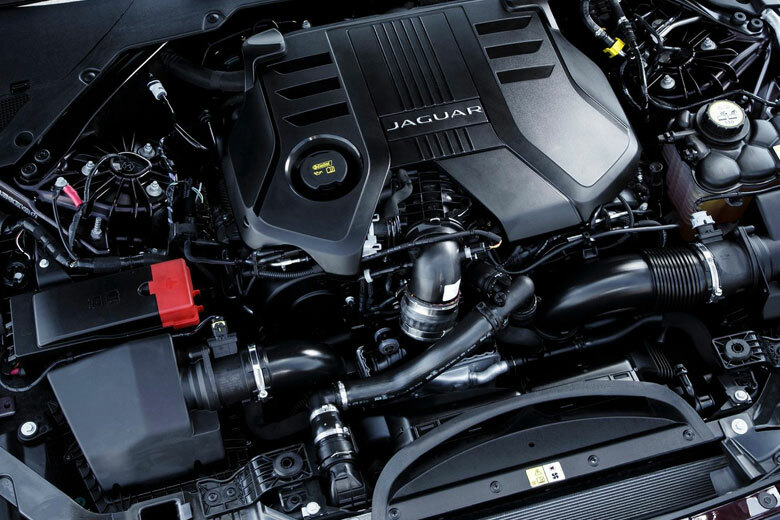 Jaguar reconditioned engines are also available in the market and if you are thinking to replace your car engine then give it a consideration. These replacement Jaguar engines for sale are present online but to check them physically you have to get the facility point. The new model is built on the same qualities which made it car of the year. The company has a repute of producing a vehicle which is known for its superior handling characteristics. The car is fun to drive stuff and this makes it prominent in the class. It has come up with a variety of diesel and petrol power units and you can easily find one suitable for your needs. 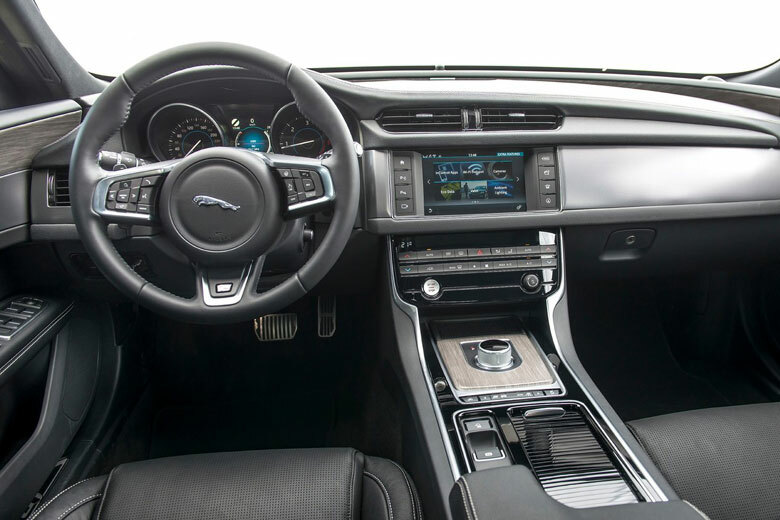 Jaguar has also made progress in offering greater cabin comfort and advance infotainment technology. In this way, the car has the guts to compete with the leaders of the segment. The base level 2.0-litre Jaguar XF diesel engine is like most the entry-level cars need an extra push to offer greater speed and even then not enough to catch up with the more powerful siblings. The more powerful variant of the same unit is a thrilling choice and pick of many experts due to a good combination of economy and power. But the same still cannot be put to compete with likes of BMW and Mercedes. As you move forward you come across another four-cylinder 2.0-litre unit capable of 240bhp which is to give you even more exciting performance. It comes with all-wheel drive configuration and certainly expensive than the first model in the row. The next among diesel engines is V6 which is the best in the line-up. When you turn to the petrol engines three power variants of the 2.0-litre engine are present. The entry level seems the most suitable one due to its acceleration and affordable running cost. But as you move towards the more powerful options the fuel average becomes very low. The fastest in XF line up is also belongs to petrol range and its emission and average fuel consumption could stop you from selecting it. This is the quickest to reach 0 to 60mph even than the V6 diesel engine. Ride quality is good at low speed and on city roads but as you move to the motorway and drive it swiftly only then you experience the ride at its best. It is true for both types of suspensions standard and adaptive. The latter is fitted inexpensive models and also give you the liberty to select from the driving modes. With bigger alloy wheels ride becomes tougher but not to the extent to make the cabin occupants uncomfortable. Handling is the most shining feature and the car maker relies heavily on it though has made progress in different areas too. It is not a small vehicle but makes handling as easy as of a small car. The steering wheel is precise in response as well as weighted rightly. The grip on the road is good thanks to the tyres and with this quality. The driver can run it with greater confidence. On the very smooth tracks, the dynamic mode of driving is to make handling even better. Engines’ refinement is good but when you push the speed pedal harder they become vocal. The petrol models are better in this regard and you can go for them if you want a quieter performer.